Seldom available “06” one bed plus den. 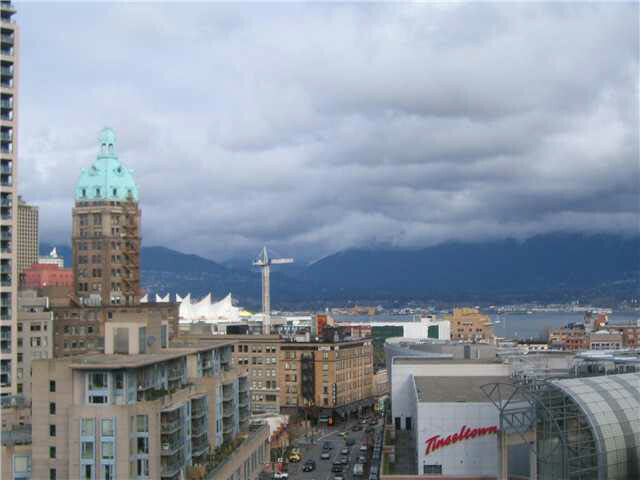 NW view overlooking Chinatown to Mountains and Burrard Inlet. Stainless steel applnc’s, granite counter, insuite storage and home office. 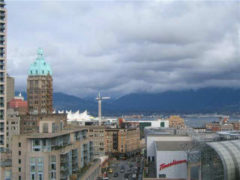 Just a stroll to seawall, skytrain, Rogers arena.